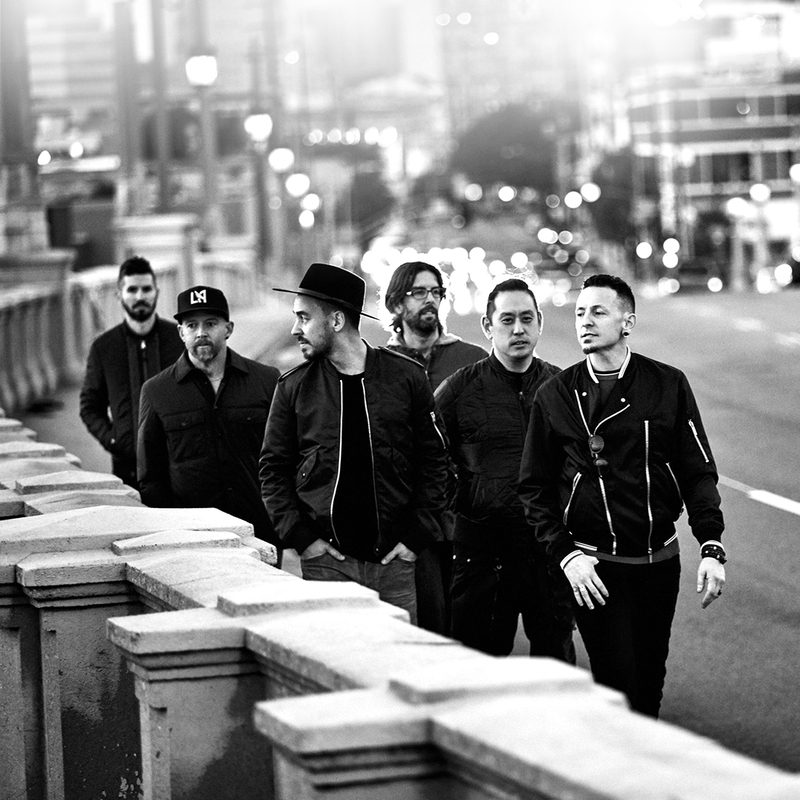 We are lucky enough to have world-renowned group, Linkin Park, as our Celebrity Channel programmers this month! Few artists effortlessly blend genres, emotions, and ideas with a voice as signature as theirs. This channel features the biggest genre-bending hits of their career and a selection of tracks personally chosen by the band. Winnaars Prinses Christina Concours bekend!